The consular section does not handle non-immigrant visa scheduling issues. For all inquiries regarding scheduling appointments, paying the MRV fee, submitting an application, or any other questions regarding non-immigrant visas please contact our contract service provider by clicking here: English, Farsi, Armenian. If you have any information regarding fraudulent visa applications, please contact YerevanFPU@state.gov. Please note that only emails related to fraud will be answered. 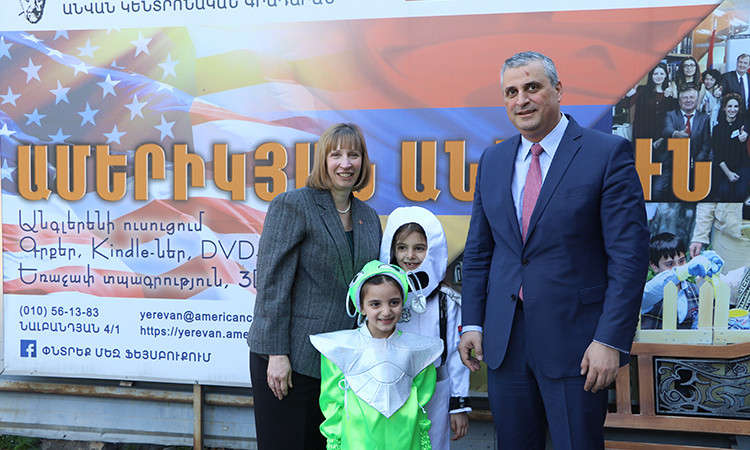 The Consular Section is located at 1 American Avenue, Yerevan. There is one Embassy entrance for all visa applicants. It is located on Isakov Avenue. Applicants should not try to enter the Embassy on American Avenue. Please do not come to or call the Embassy with questions regarding your immigrant visa application. 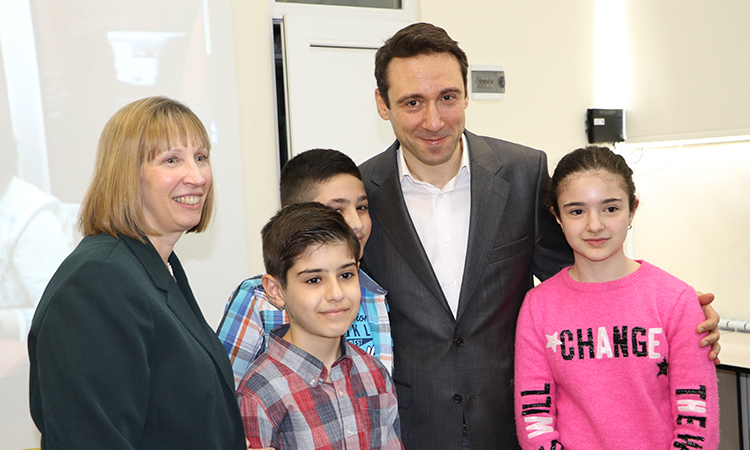 Instead, please send us your questions to the following e-mail addresses: for questions on immigrant visa services for Armenians – IVYerevan@state.gov and for questions on immigrant visa services for Iranians – IranIVYerevan@state.gov.